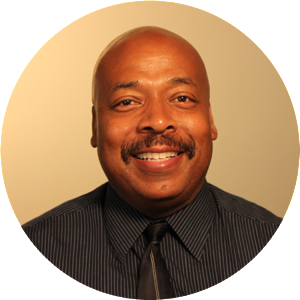 Presently, Dr. Harris is a treating psychiatrist across all New Oakland Facilities and works providing services in both the outpatient and FACE to FACE Partial Hospital Program (PHP). Dr. Harris has worked for near 20 years in mental health and brings with him extensive experience in adolescent, adult and geriatric psychiatry. Dr. Harris graduated from Wayne State University School of Medicine, and completed his residency at the Detroit Psychological Institute of Adult Psychiatry. He has served as the Chief Resident at Hawthorn Center and Detroit Psychiatric Hospital, an Area IV Resident Representative for the American Psychiatric Association, President of the Resident section at Michigan Psychiatric Society and American Psychiatric Association of Minority Fellowship. Dr. Harris has received Clinical Honors at Lafayette Clinic and has served as an Associate Professor at Wayne State University School of Medicine. He has also provided instruction and supervision to psychiatry residents in outpatient community mental health facilities. In his free time Dr. Harris enjoys spending time with his family and watching Michigan State basketball and football.